The Polyco Blade Runner Stretch Cut Resistant gloves offers maximum cut resistance due to the high cut resistant yarn with Dyneema and elastane technology, which attains the maximum cut resistant level as defined by EN388. The Polyco Blade Runner Stretch Glove features and outstanding ergonomic design and low linting to prevent contamination. 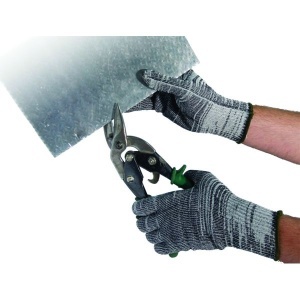 The Polyco Blade Runner Glove Stretch is available in various sizes. Please select the size that you require from the drop down menu above.